We believe that a diversified portfolio is needed to be successful investing in startups. Typically, an angel investor needs at least $25,000 to participate in a round for a high quality startup. This means $625,000 would be required, to invest in 25 companies. Now, with SmartCapital, investors can invest in 20+ companies with only $30,000, which lowers the minimum investment per company to a little more than $1,000 for the investor. We, as a team, also believe that an entrepreneur should be able to build a startup anywhere. While the Bay Area and New York City are great places, having 60% of all venture capital deployed in those two geographies is not optimal for entrepreneurs. 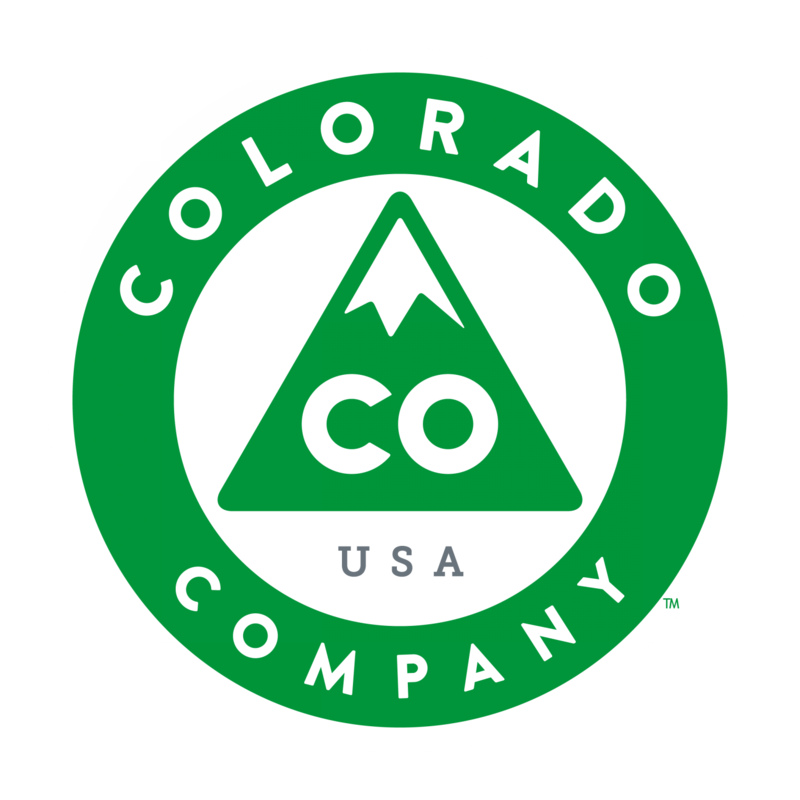 We love Colorado and want to bring additional capital to the quality entrepreneurs that live in this state. Access - The companies in the portfolio are some of the best companies in Colorado. All companies selected have a lead VC or accelerator that has vetted and invested in the company. The SmartCapital Colorado fund invests as follow-on capital into the previous or existing rounds. Diversification - Early stage investing follows a power law where 10% of the investments usually return the fund. Most VC funds will invest in approximately thirty companies to diversify their risk. Simplicity - In what can be a complex industry, we value simplicity. SmartCapital Colorado is a one time fund, where the capital will be raised and then deployed. There will be no future capital calls with this particular fund but SmartCapital may offer different funds at a later date. Paul Foley, Jesse Lawrence, Marco Vienna, Jackson Killion, and John Siladie founded SmartCapital. Shocked by the lack of diversification and quality of companies available to the average person on other crowdfunding portals, the team set out to create portfolios of some of the most promising companies in Colorado while enabling anyone to invest in them.